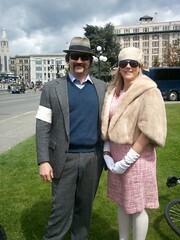 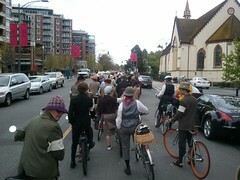 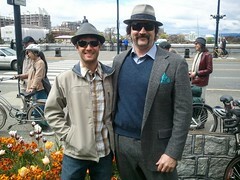 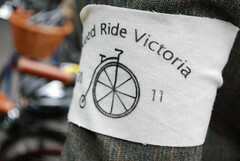 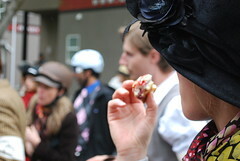 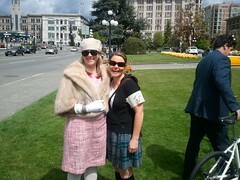 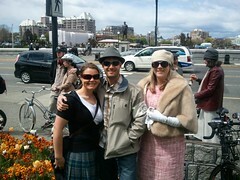 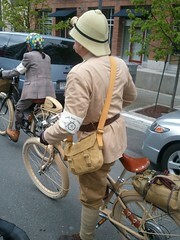 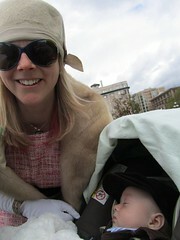 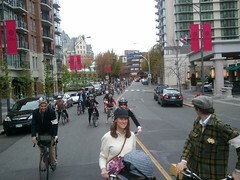 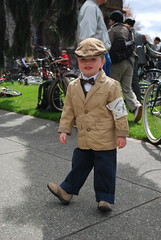 Posted on June 23, 2014 by Tweed Ride Victoria Posted in Uncategorized	. 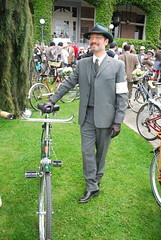 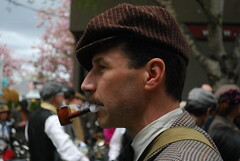 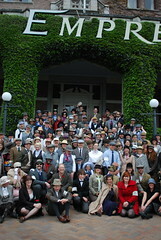 Dearest Tweed Riders, try as we might, we are dreadfully sorry to have to resign ourselves to the fact that it appears that there will not be a Tweed Ride this year. 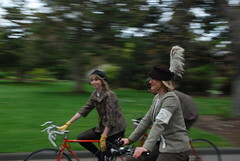 We have had a wonderful time organizing this event over the past three years and we hope that someone will takeup the mantle and to put a Ride on in future – If they do, we’ll be there with bells jingling.